When most people decide to start a family, they are super excited to be welcoming a new baby into their home. They feel that this new addition will complete their family and bring a lot more love into their lives. While that can be true, it is still really important to remember that being a parent can be very difficult at times. Anyone who already has children will be able to tell you that. I’m sure that everyone has their own unique set of reasons why parenting can be tough, but there are some issues that every parent seems to experience. 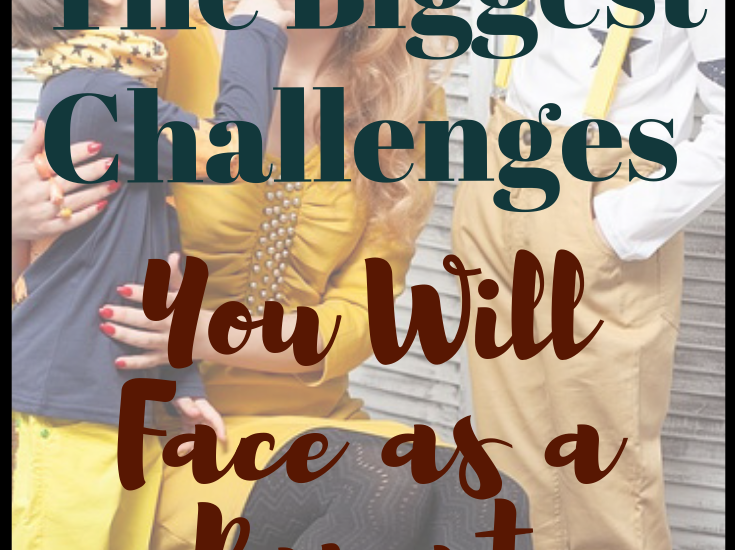 Here are Some of The Biggest Challenges You Will Face as a Parent. I’m sure that one thing you will not be looking forward to will be the many sleepless nights. Babies are notorious for refusing to sleep through the night, and will wake you up several times throughout the night needing special attention : food, diaper change, etc. Of course, all of this lack of sleep will mean that you are likely to feel very tired in the day. Thankfully, a lot of napping should help you get through. If things get really bad, you and your partner could try taking turns to get up in the night so at least only one of you has a sleepless night. Some people think that having a baby will make their relationship a lot stronger. That isn’t always the case though, and shouldn’t be your main reason for having a baby. Bringing a child into the picture can mean less time spent alone with your partner, and more attention to parenting duties than romance. If you do have a child, they will be affected by any cracks in the relationship as you won’t always be able to hide your emotional strain and disagreements. If you are unable to work things out and ultimately decide to separate, you will need to consider your visitation rights for each of you and decide who the children will live with on a permanent basis. This can be quite difficult to do but a family lawyer can help you make some very important decisions. It’s never fun to be ill, but being ill when you have a baby or young child to look after can be highly annoying. You won’t have much energy and probably won’t feel like chasing a toddler around all day. You’ll probably feel like you need someone to look after you as well! If you are ill, you should go to the doctors straight away as you might need some medicine before you pass your illness onto your child. Try and get as much rest as possible until you start to feel better – your partner can always take care of the kids for you! Some parents find it very emotional when their children grow up and move out. Bear in mind that this is totally normal, and you should try to feel proud of them for starting out on their own in life. Parenting isn’t always as easy as you may think, but with the right resources, you will definitely survive. Enjoyed this post? Don’t forget to join in the conversation on our Facebook. 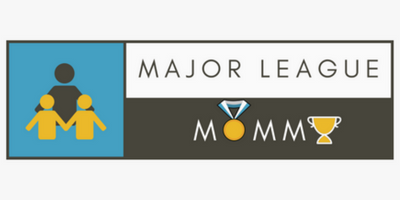 We would love for you to share some of the challenges you have run into as a parent. See you there!